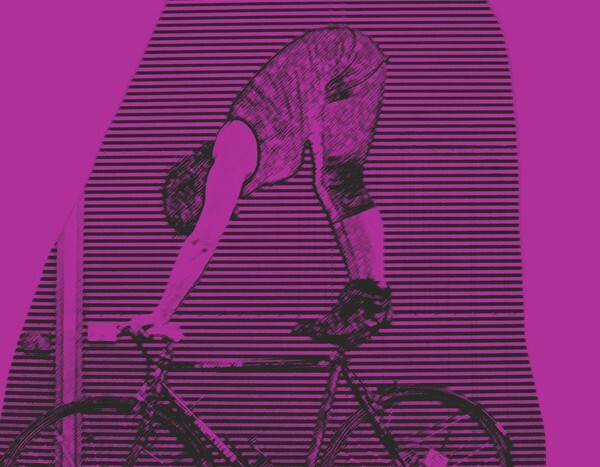 Bikeyoga ?? What a funny idea – is this a joke ?! No, it isn`t! with and on your bicycle. You can also do most exercises while riding your bike. When you ride your bike a lot you are strengthening your muscles. Stretching helps to make them grow and is helping you to feel better. It helps your body to stay flexible and is also increasing your body-awareness. you can easily practice while waiting for green light. Or you just take a few minutes after your ride.